The ultimate aim of any webmaster is to get his or her site noticed in order to acquire high search engine rankings. For webmasters who have put up sites to advertise and promote their business in the local market, nothing can be more helpful than positive reviews from respected sites like Yelp or Google. These reviews help in not only pushing up the site in search engine rankings but also edify the site. This leads to more people visiting the site and boosts chances of the site owner getting more leads and business. Local businesses like hotels, law firms, real estate brokers, agents and other service providers will benefit a lot from good reviews about their site on search engines. With more and more people visiting the internet to look for products and services, a top ranked site will push out other competitor sites and be the first to be noticed by visitors. When reviews are accompanied by star ratings, people feel even more comfortable doing business with such site owners and that is good news indeed. As per surveys conducted from time to time, more than 80% of respondents believed in positive reviews influencing their ultimate decision to buy from a particular site. Similarly, negative reviews also influenced them equally to keep away from certain sites. Good reviews with appropriate high star ratings are also important from the perspective of being accorded higher rankings on search engines. Sites like Google will not bother to list sites that do not conform to certain minimum rating standards set by Google and that means those sites will never get noticed by eager visitors to the internet. If you are operating in an environment where many of your competitors have sites that are eliciting reviews, you need to ensure you measure up equally. Otherwise, your site may not even be picked by search engines for viewing by visitors. Should You Solicit Reviews Then? Given the above scenario, is it okay for a webmaster to solicit reviews? Well, it depends, as Google does not mind the site owner asking for feedback or reviews but Yelp does mind. You need to check the terms and conditions before soliciting them. The moot point is that your customers have to be happy in any case, whether you solicit reviews or not. If they are happy, even if they are not allowed to post reviews on a particular site, they will talk about your site and that will get you more visitors. On the other hand, if they are allowed to post, then you benefit all the more. It is important you take feedback of unhappy customers seriously and work on them as very often it is the reviews they post that get noticed and picked up by other visitors. You could send out a satisfaction survey questionnaire or call your customers on a periodic basis to get their feedback. This will help you work on the short comings and also enable you to get positive reviews from them once they notice the improvements you have brought about. 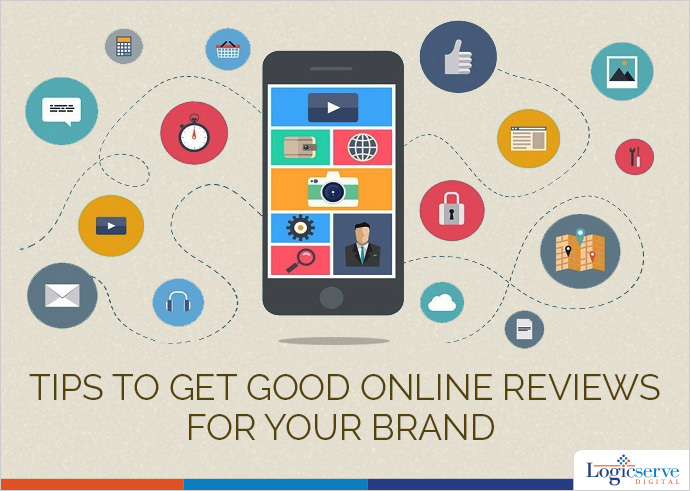 While there are many review sites, you would want to focus on the ones that are crucial or relevant to your business. You can do the following to identify them. Do a search on the brand name or your company name, either adding “reviews’ or not doing so. You will find both positive and negative reviews. Look at the negative ones and the sites they appear on in order to chart out your next course of action. You may also choose non brand words or generic terms to look for reviews on sites that put them on the first few pages. You can scan based on your competitor keywords to check out if your business or name is mentioned on any of the sites. Once you have identified a few top sites, focus on them to ensure that you are presenting up to date information about yourself, your business and respond to the feedback, comments or reviews actively. That will ensure you keep driving those customers back to the sites and also result in positive referrals.